It seems like Nintendo might be planning a treat for Splatoon 2 players. 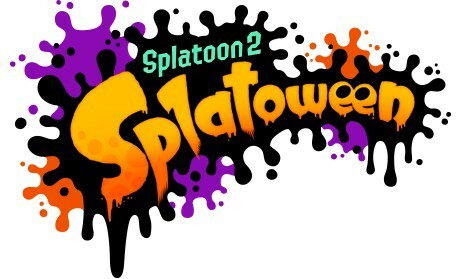 Looks like the Splatoon 2 developers might have some kind of Halloween event planned! Let’s hope we’ll hear more about it soon.